The mornings and evenings are starting to feel pretty chilly now, and for those who ride through winter, it's time to start thinking about how you're going to keep warm in the coming months. Losing the feeling in your limbs thanks to cold conditions can spell disaster while riding. Not only can it vastly reduce your concentration and make you feel fatigue, ultimately riding while you’re freezing cold is an absolute misery. 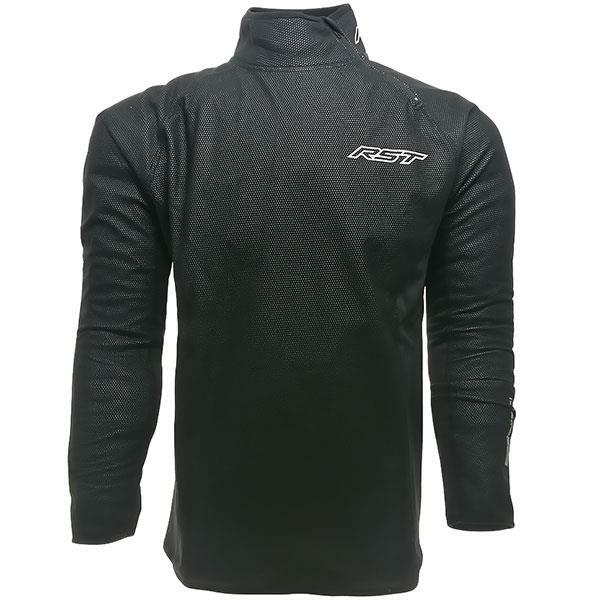 Below are our top five thermal tops, all available from the MCN Shop. This lightweight, elasticated base-layer uses hollow fibres to maximise thermal insulation. Its compression-fit design moulds to your body shape and a breathable, moisture-wicking fabric prevents moisture build-up if you get a bit too toastie. 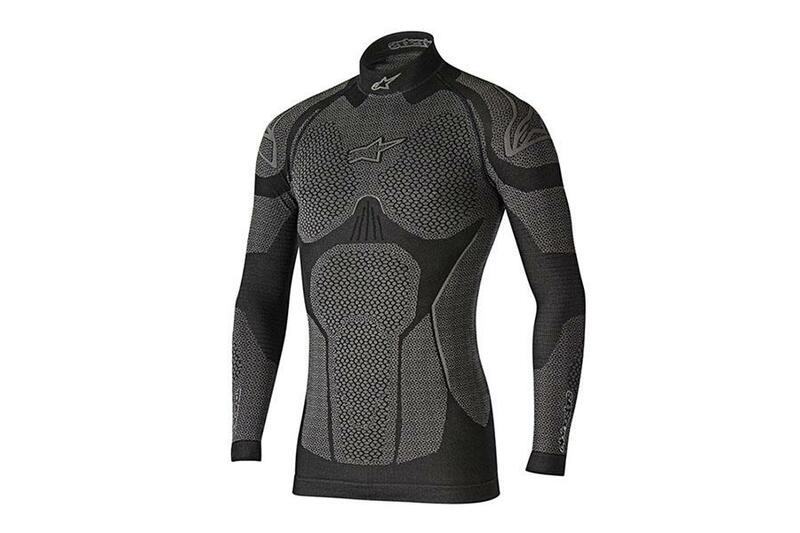 At the higher end of the base layer market is this Ride Tech top from Alpinestars. It’s been developed for those who ride during the winter months and is made from a moisture wicking fabric that features a tubular seamless construction. The top also helps reduce fatigue with a compression fit that offers muscle support. A windproof layer will offer extra support in keeping warm, and also drastically reduce the effects of wind chill while riding – which can make temperatures feel like they have plummeted. 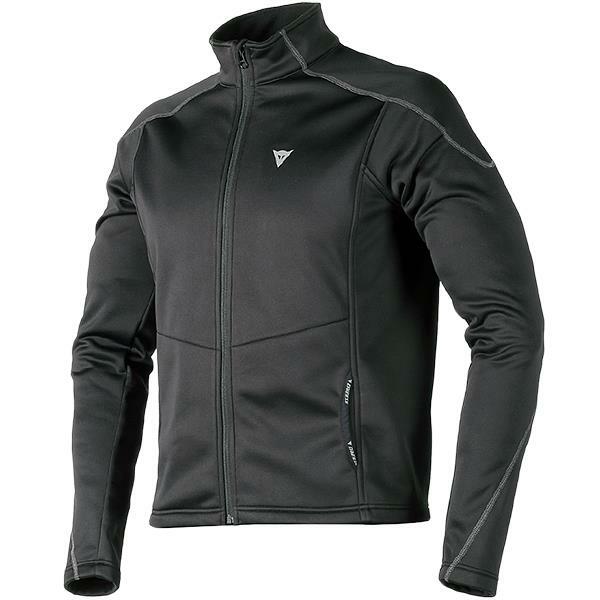 This mid-layer from Dainese is also water resistant too which will help you a bit should your waterproof gear give out. This thermal wind blocker jacket from Dainese will offer protection from the wind, obviously. 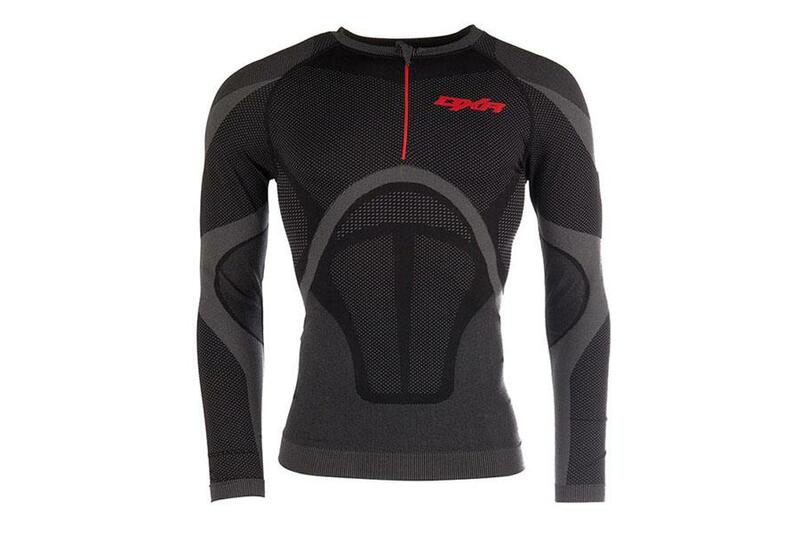 It’s been designed with winter riding in mind and also has thermal properties to help keep the warmth in. Its four-way stretch fabric allows for a decent fit too. A cost-effective mid layer that's hard to fault. 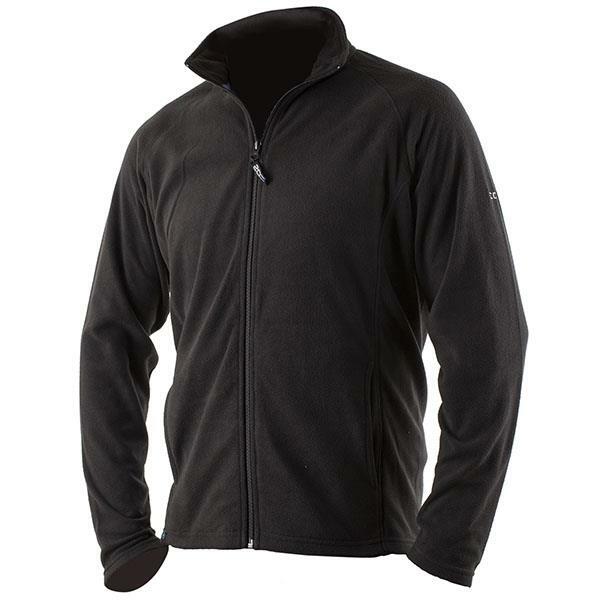 It’s a thin but effective 165gsm jacket that can easily be stowed away when the mercury rises. Its subtle appearance also means it makes a great thermal layer off the bike too and it’s also quick drying should you get caught without waterproofs.